Today I´m here super happy for write this post for you. This is a new segment in my blog ⁽⁽ ◟(∗ ˊωˋ ∗)◞ ⁾⁾ And I´m going to start to talk about BOOKS I´m a frequently reader for that reason I enjoy reading different types of books. When I start to read I feel on my own work and I can travel I can dream and imagine so wonderful worlds. And I feel that each book has magic inside. This year I start to read more and more~ And that is amazing because I fond I side of myself very cool and is amazing (♡ﾉ ´ 〇｀)ﾉ Before continue talking about the books in general I want talk about this Trilogy of Cassandra Clare I´m talking about The Shadowhunters The Infernal Devices this books are a prequel from the principal Saga The Shadowhunters The Mortal Instruments. I´ll be talking about each book in a post separately because I really enjoyed these books like give my opinions and too because each book it make me feel different feelings (´⸝⸝•ω•⸝⸝ `) each book was a different experience for me. The best part is that you can read this prequel without read the principal Saga The Shadowhunters The Mortal Instruments, Btw If you are interested PLEASE READ FIRST THE INFERNAL DEVICES because the experience is more amazing indeed. You can start to read The Shadowhunters The Mortal Instruments first but maybe some details and some feelings are not be the same. This is called a prequel because is an a preiod before the principal Saga and you can find some ancestors of some Characters but all the books are beautiful. Why I´m going to start the Books? Because I enjoy read and the feeling is amazing. And If you read book recommend me a good book in the comments. 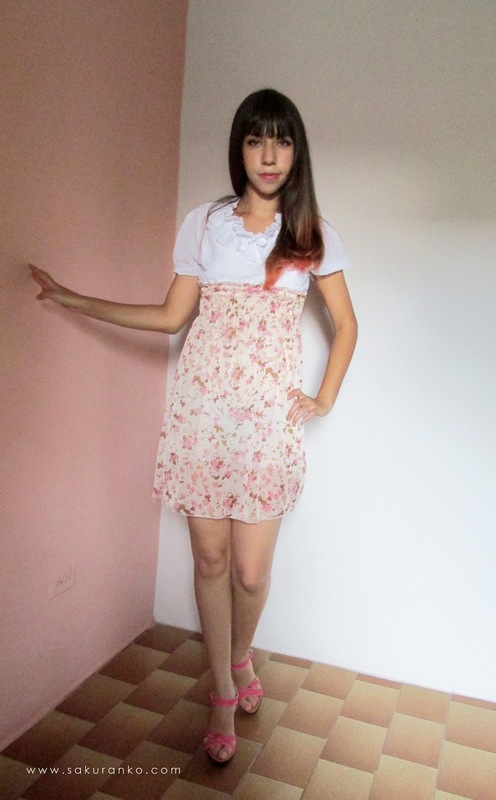 I´m a huge fan of cute dresses because I´m a dress lover~ For that reason I want introduce to you to a new store this time I´m talking about CocoMelody a lovely store very interactive, with a great variety of prom dresses, wedding dresses and sweet sixteen dresses. 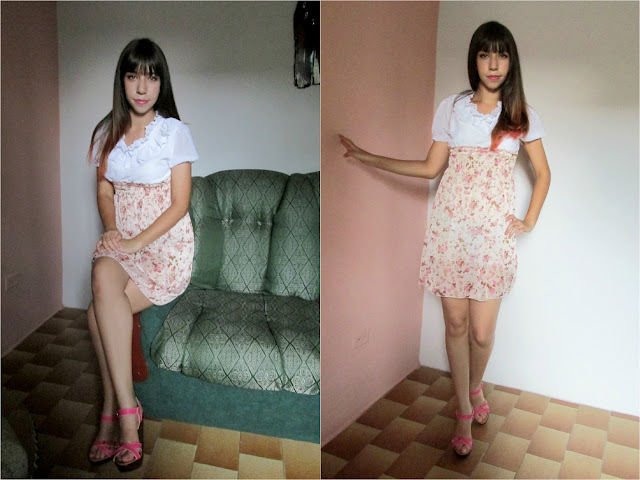 For me a dress can be very girly and change your style compreltely for that reason is important choice a good dress. I visited so many cute dresses stores and this is the first time that I see a convertible infinity dress like this dress that you can find in bridesmaid dresses on this store. This is a versitile chiffon dress because you can make over 8 designs with the same dress and are 36 colours availaible so you can buy one for each of your braidsmaid with an unique color and unique design, that is not great? For me yes, another good point is that you can find great discount bridesmaid dresses. Here you can find unique wedding dresses and beautiful styles. And that is the important find a lovely dress with an unique style because I believe each women can be perfect and unique always If she find a great style. 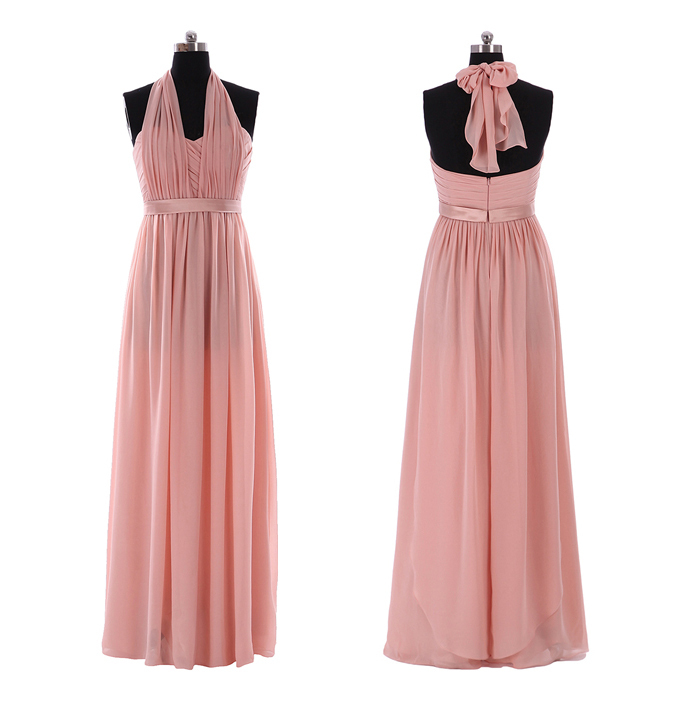 I love it this last cute and pretty pink dress is so pretty and lovely. I want to know your opinions about these cute dresses and If you know it this great store. I hope this can be useful to you and well when you can visit this store. A funny story about this dress is that I forget receive it because past so much time since the store that sent me this dress, so when I received this dress was a good surprise. This dress is from the store Dresslily and I need to say the quality is very good and this is One Size but is perfect my S size. What you think about this Coordinate? I need write fast because is very late but wow my day has been a little complicated, well as been more a study day. I spent all my day transcribing from a book and well was a mistake because the content of this year is very long and I need save time. It´s midnight and I´m here writing this review because I hope this made me help to sleep better. 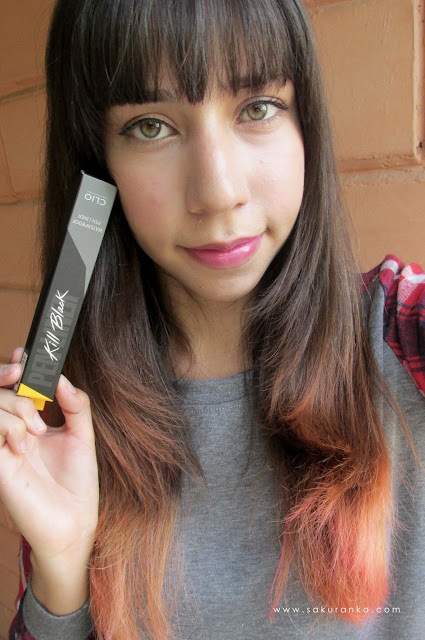 This time I´m here with the super eyeliner the CLIO NEW Waterproof Pen Liner Kiill Black this is my first product from CLIO and I´m very happuy because is super good. ✧⃛ Packaging: The packaging is black/gray with yellow this is not supercute very simple but I like the concept and is an eyeliner but you know that I love it how kawaii is my Dolly Wink eyeliner. ✧⃛ Formula: The formula is an strong and not matte black color, the formula is smudgeproof, waterproof and long lasting perfect for everyday or rainy days. 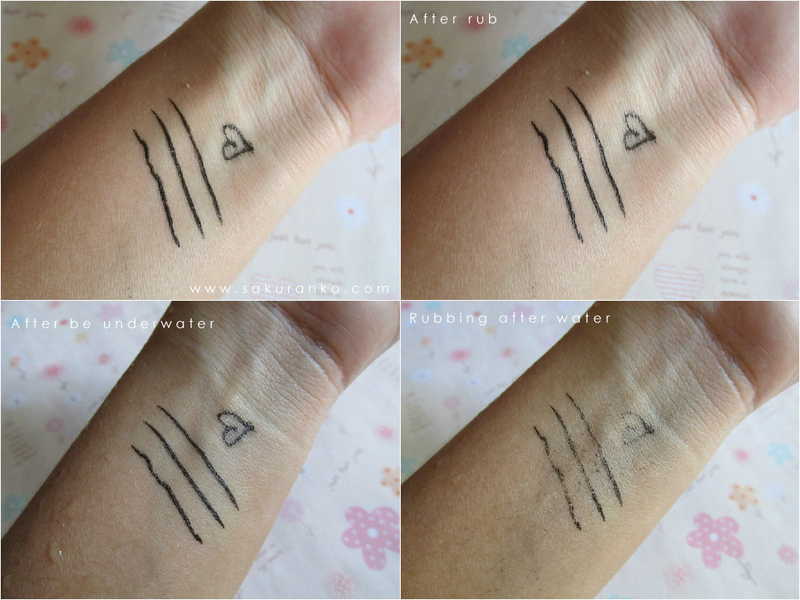 I love it the formula because the smudgeproof is very strong. The pen tip is very easy to use but I prefer the brush tip. - Great formula for sensitive eyes. 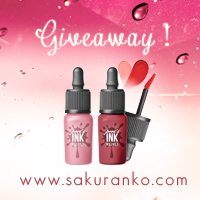 (*´ω｀*)♡I dont have to much to say about this eyeliner because is a great eyeliner, the only problem for me is the tip because I prefer the brush tip but is because the brush tip of Dolly Wink Eyeliner is more tiny. But I really love it this eyeliner because is even more long lasting that Dolly Wink the smudgeproof is real. (●ﾟ∀ﾟ)ﾉ I could recommend this product? Yes, 100% My first product from CLIO was a big success I hope try more products from this great brand. Btw I think the tip is great for beginners and for me the tip even is not so tiny is great for put eyeliner between the eyelashes. Another good point the formula not irritate my sensitive eyes and that is super important. Wow I know that has been many days since my last review~ And I´ve working on this reviews since a time ago but I´m really busy with College~ 。：゜(；´∩｀；)゜： and that is a bit annoying but well I´m going to try to made the reviews more quickly. The product for today I really love it~ This is the TONYMOLY Delight Petite Blusher this is a cute product that I really wanted try. ● Packaging: This is super petite and pretty and the applicator is so cute and puffy I really love it that. For me the packaging is perfect with the name of this product. 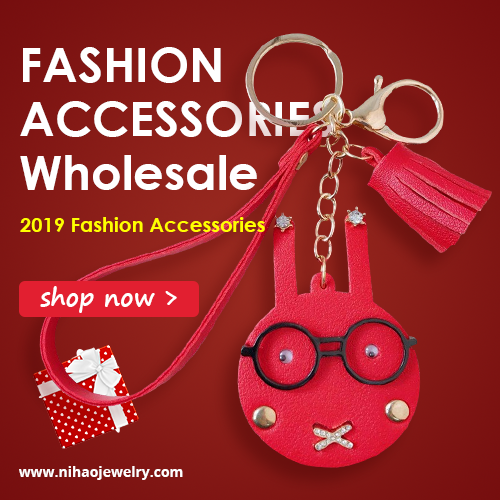 ● Price + Color: The price is very affordable in Jolse, the price is around $7.98 USD with free shipping (no tracking) but the shipping with track. in this store is very affordable too. The color for me is very cheer the shade is Color No. 2 Petite Peach and for me this is lovely for everyday. The reason because I think is perfect because is not too pink like I usally use but the shade is pretty and very natural. I love it this product because is pretty and the color is very cute too. 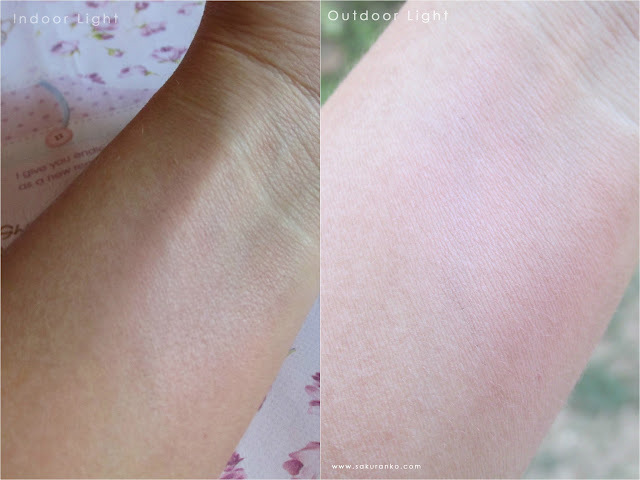 *❁*⋆ฺ｡* When something has the name Petite well that product need look just like this (ల◕◡◕ల)⋑ because this is petite and the color has something very good, the color is matte and I really love it that because the effect is more natural and I can use*❁*⋆ฺ this for College and if you work you can use for you work too because the price is super affordable. The applicator is not only pretty is useful too. I recommend this product, but I need to +:•*∴” say that like is not long lasting you need reapply after a couple of hours. I´m here with a new review of circle lens and I promise I´ll be back to the makeup reviews on my next post. I know I´ve making several circle lens reviews (*´・ｖ・) one after other and the reason is because I received several pairs after some months. 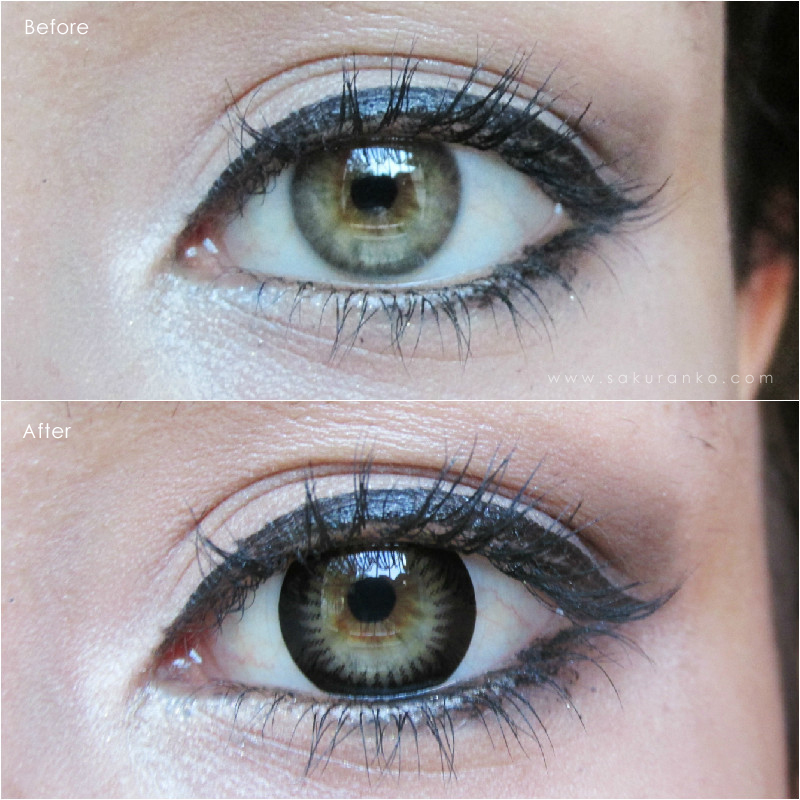 I have the responsibility to make the reviews of circle lenses soon too.  (・ｖ・) Well I´m here with a very dolly circle lenses and are black circle lens btw. 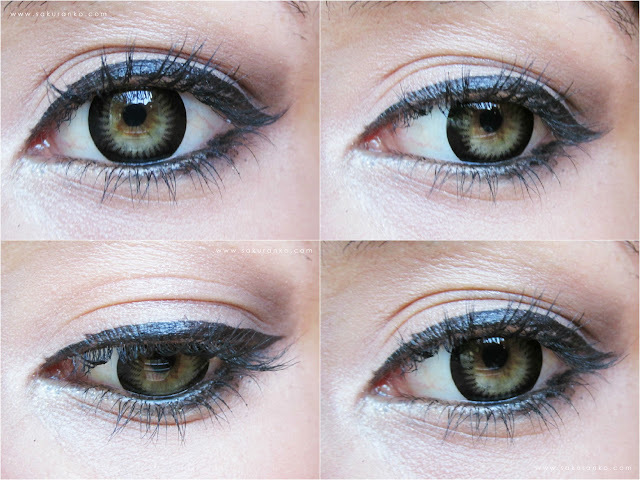 I received from Klenspop these circle lenses for review purposes. ❁ Design/Pattern + Color: This is exactly a ring, a black ring this is just one color circle lens. For me the shade inside is like a flwer and is very noticeable on my light eyes. The edge is very tick so this make the dolly effect more intense. The design is nothing natural and in someway is a dolly effect very unnatural or subtle maybe in black or brown eyes the effect is more subtle but I´m not sure. This pair needs a heavy makeup If you don´t want look very weird. ❁ Comfort: This pair needs eyedrops in AC. ❁ Enlargement: This is my part favorite, the diameter is just 14.00 mm but the enlargement is very cute. Because my eyes look rounder like a doll and that is pretty. ❁ Overall: Oh well this pair is very pretty because I really like it the flower design and the dolly enlargemnt and for that reason I coul recommend this if you want a dolly effect because for me these are more for a more heavy makeup. This time I decided no use false eyelashes but with the right eyelashes could look more dolly. I prefer more natural effect because that is my preference and I´m not so fan of black circle lenses but these are very cute. (*^▽^*) I love this pic and this is the last for this review! (^。^) I love you thank you for your cute comments! I´m here with a new short about hair extensions, if you love the hair extensions this post is for you and if you are not fan about hair extensions you can scroll and read my more recent review. 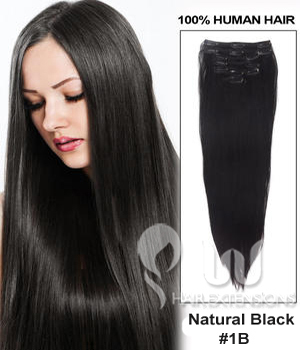 This time i want share another store this time is the UUhairextensions where you can find human hair extensions and provides a great quality of this type of product. I love it that here you can find too real clip in hair extensions and that is great because you can use this hair extensions when you need change a bit your look or add volume to your hair too. 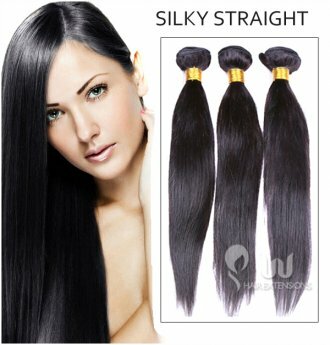 If you can find the best hair extensions and a great variety of them you need visit this store I add this post some pics of examples of their products, I hope this post can be useful and you can have another store where you can buy hair extensions.